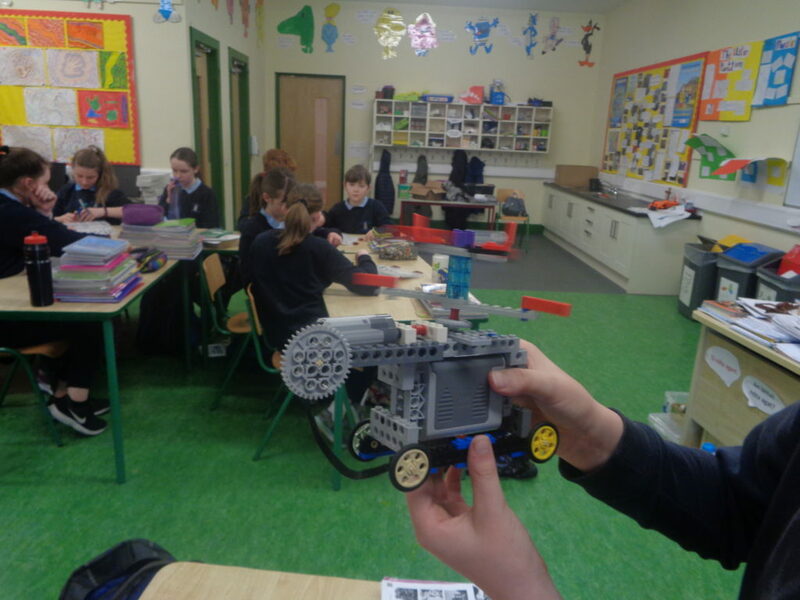 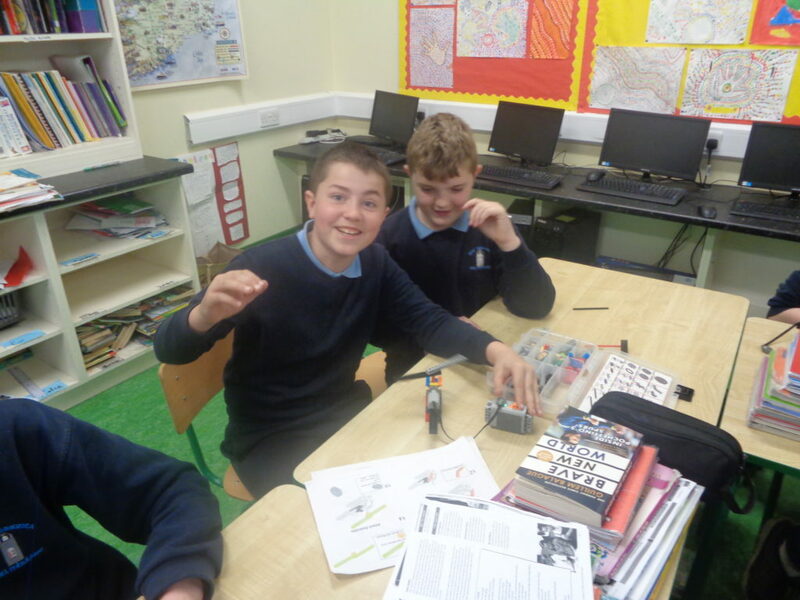 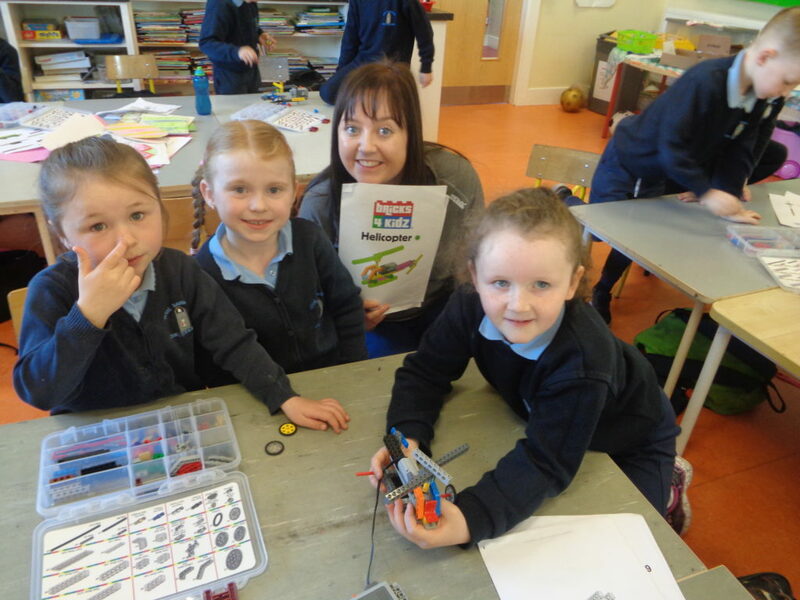 During the week Bricks 4 Kidz provided fun-filled workshops designed to reinforce STEM concepts using LEGO®, Technic & Robotics in a challenging way. 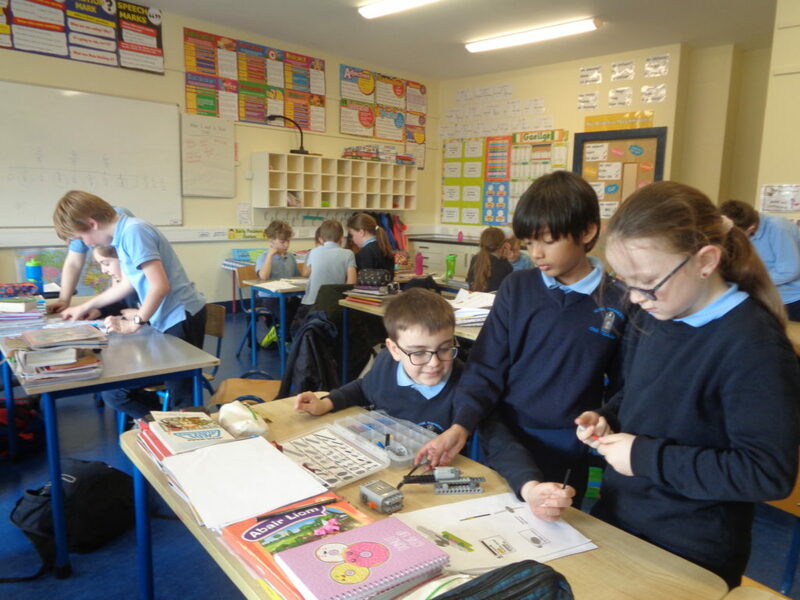 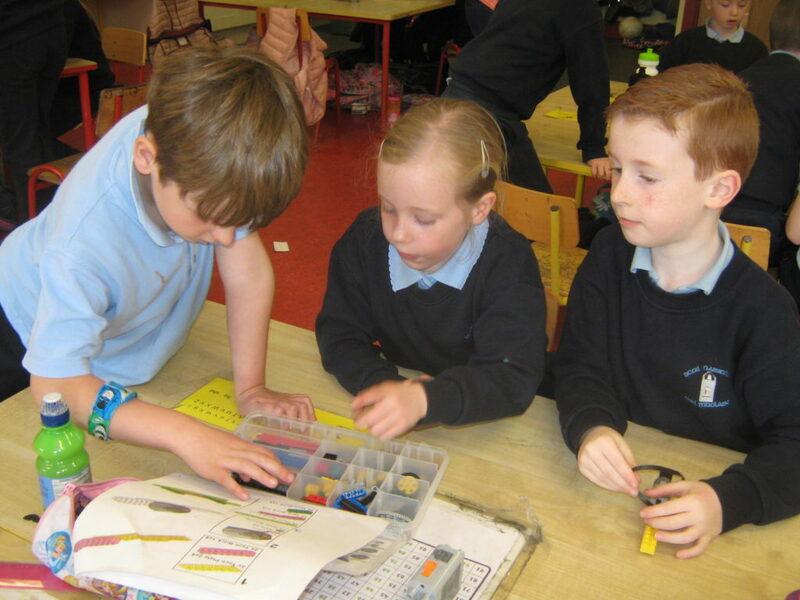 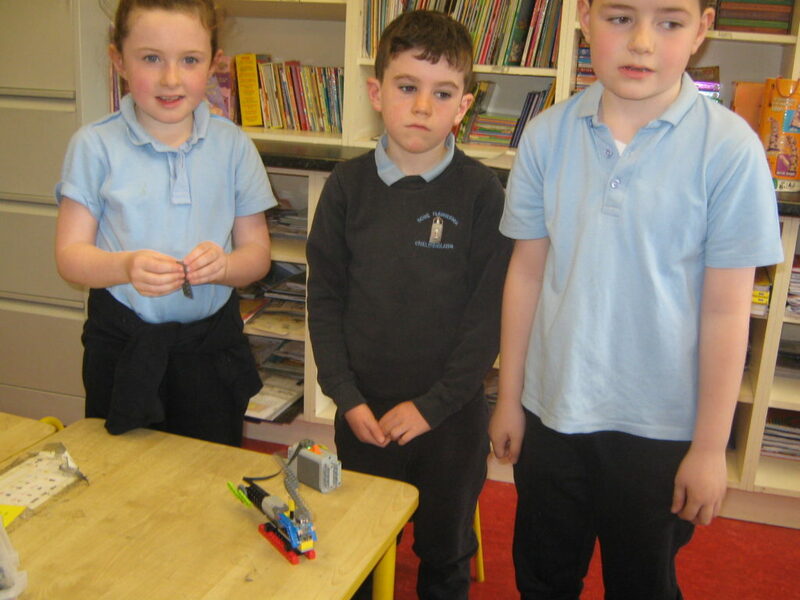 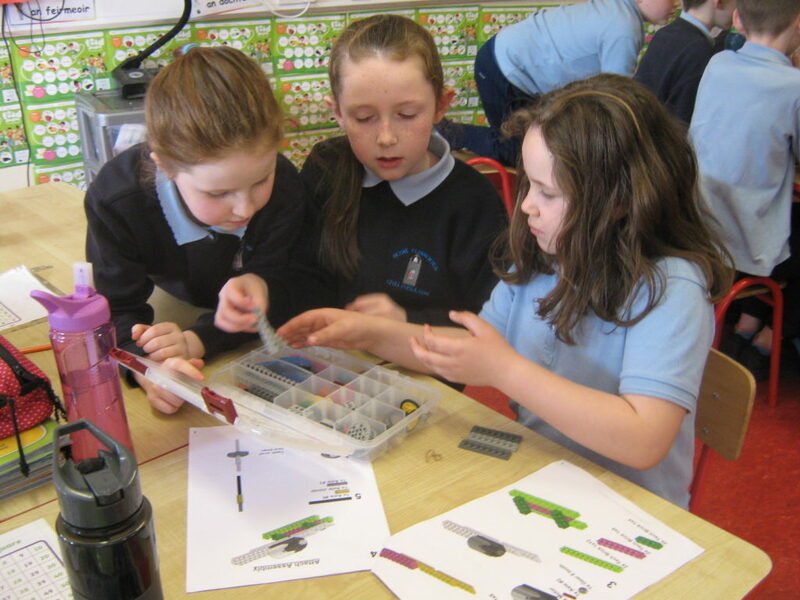 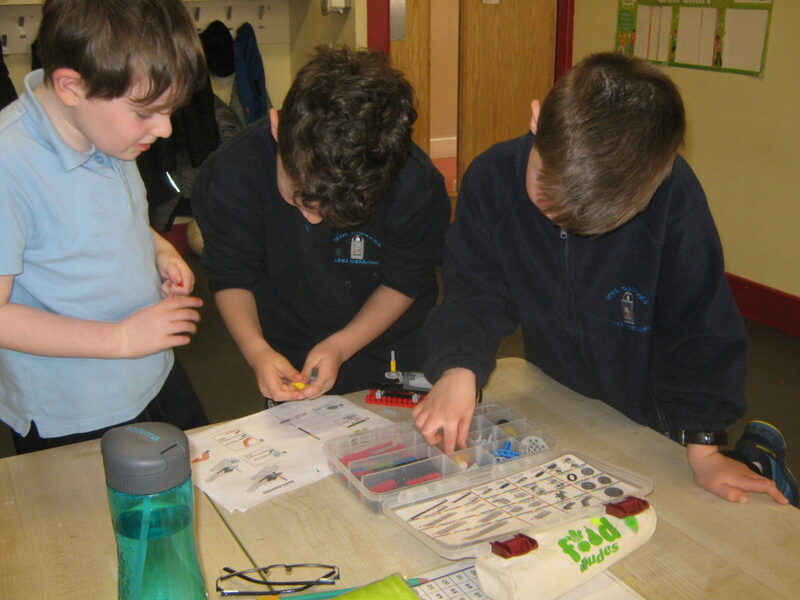 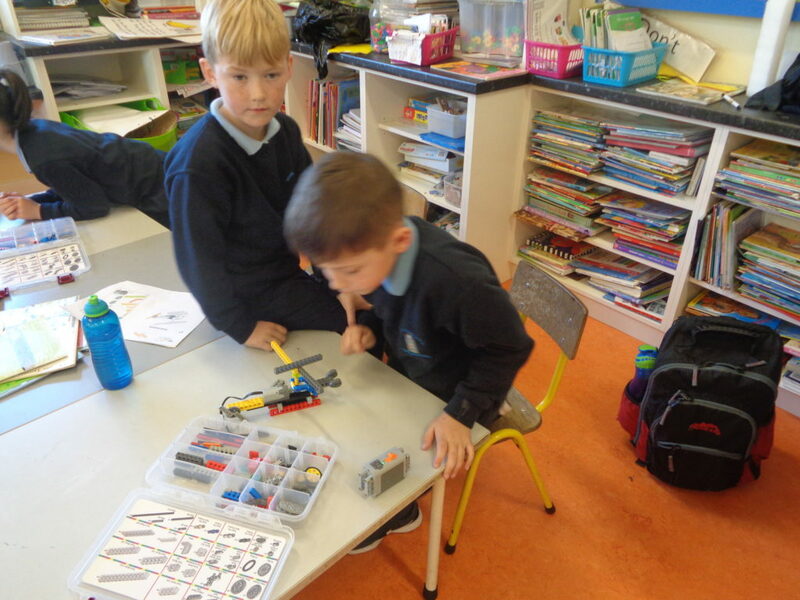 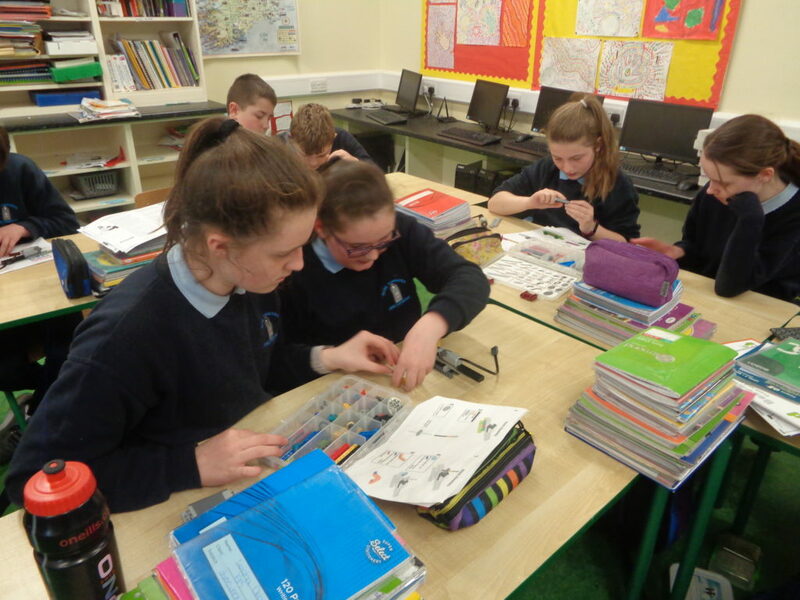 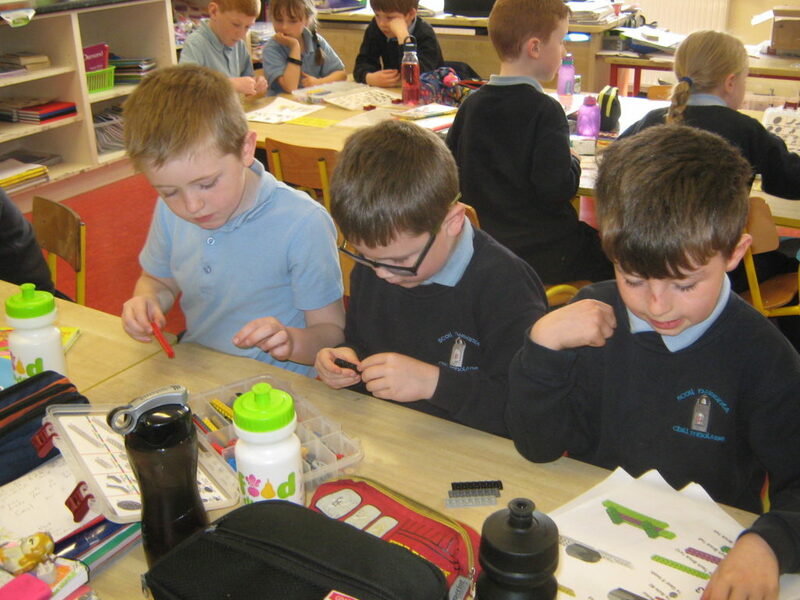 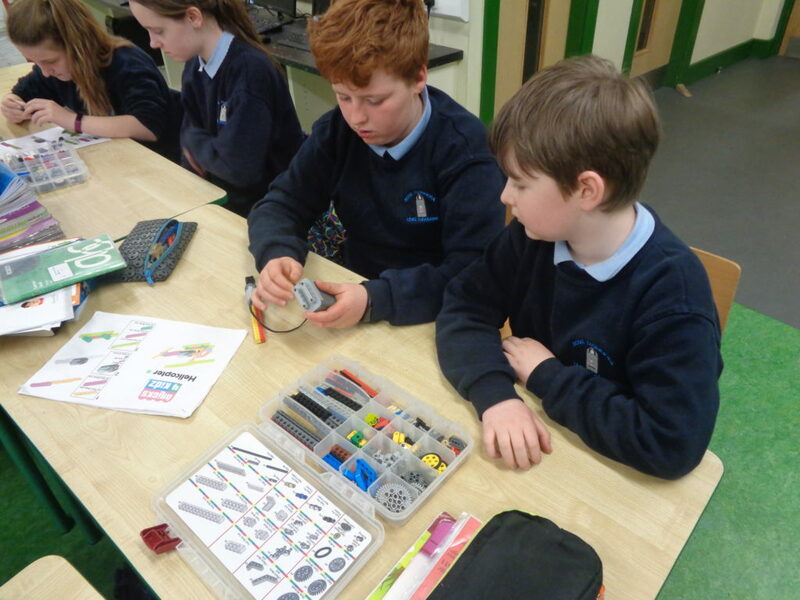 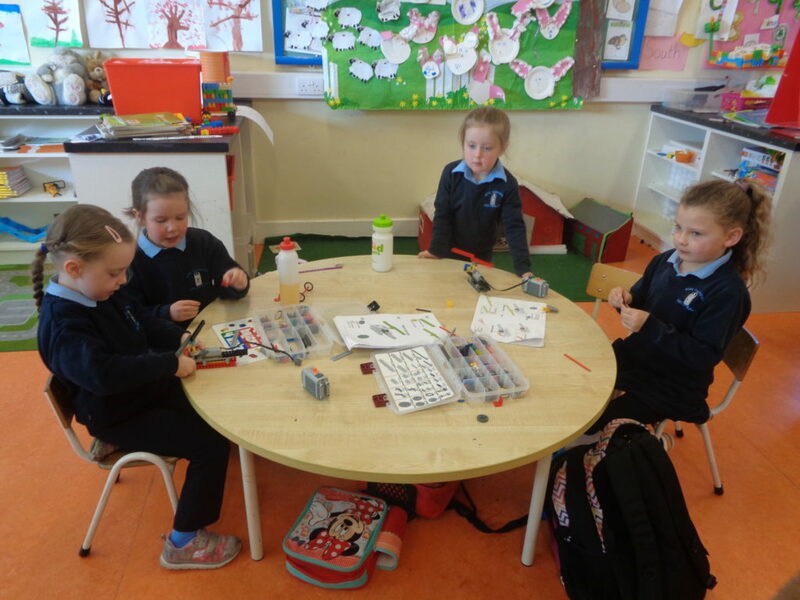 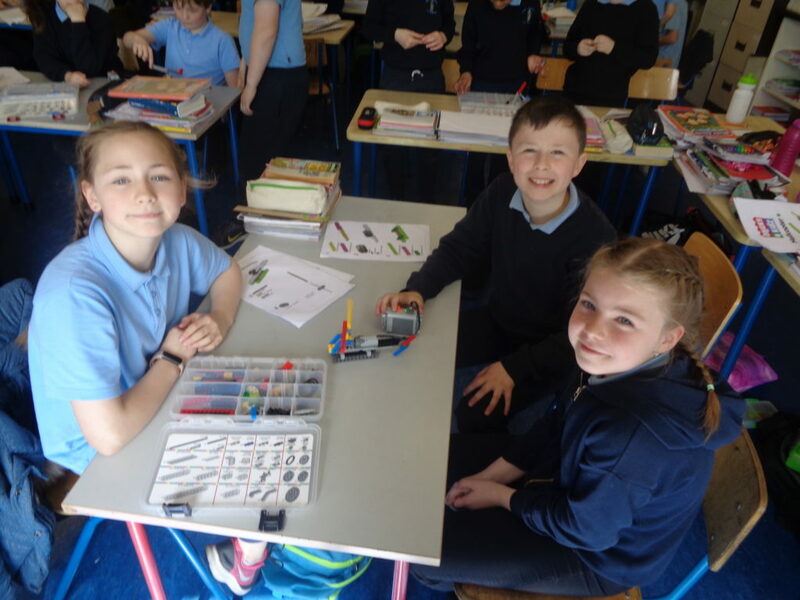 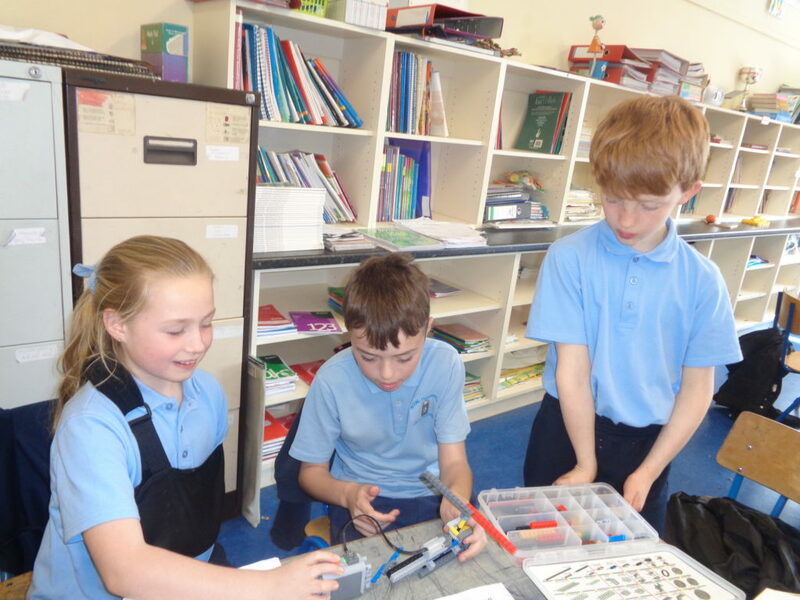 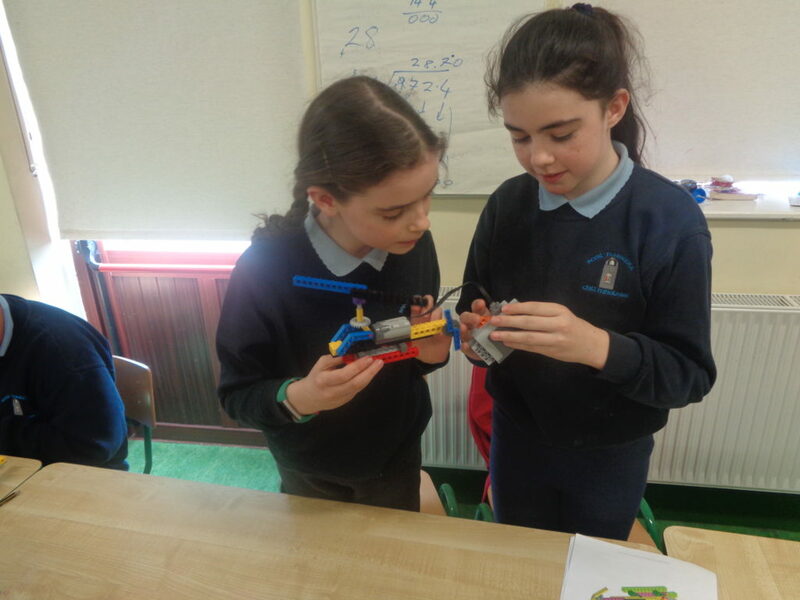 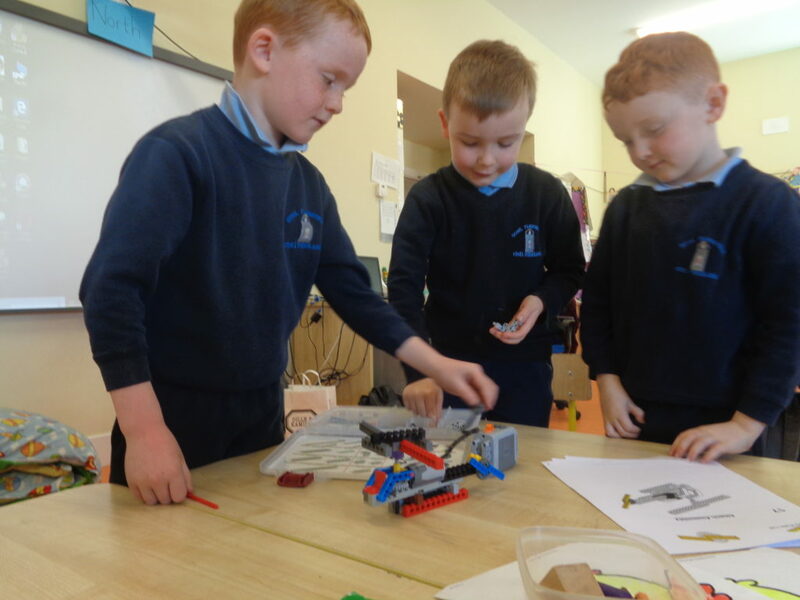 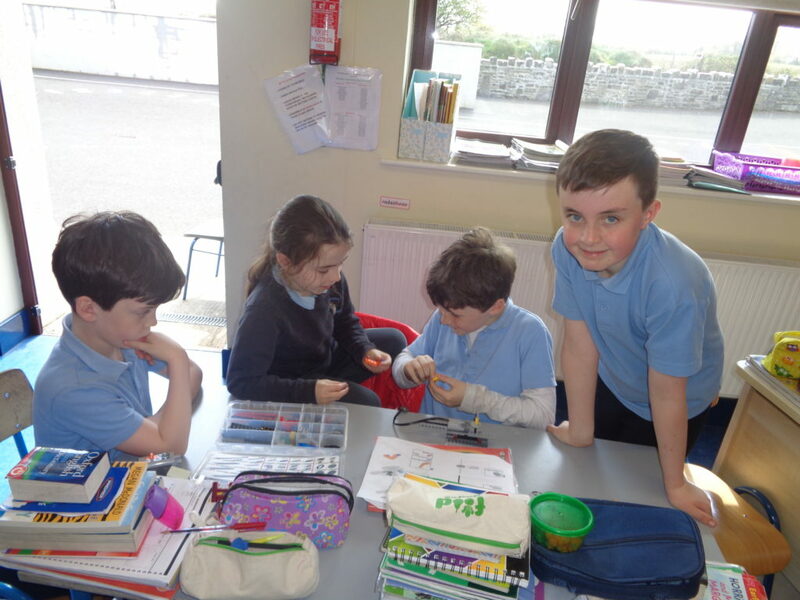 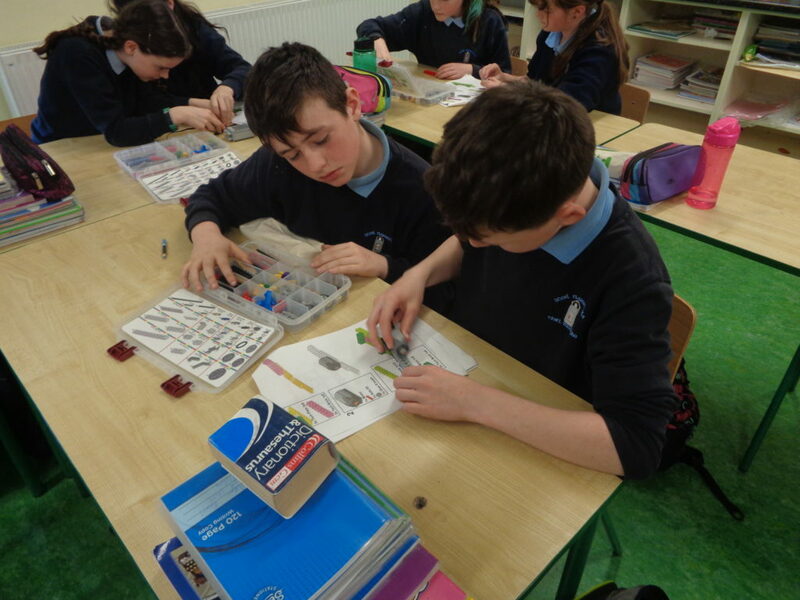 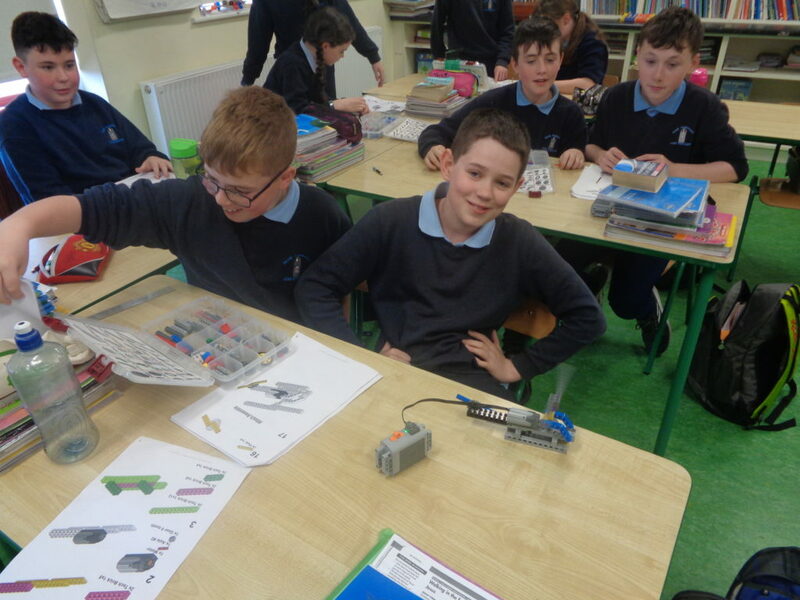 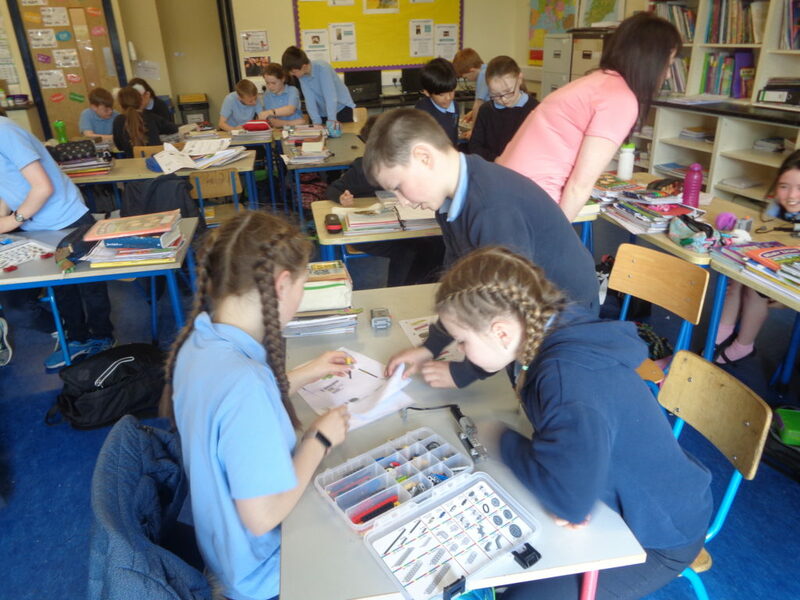 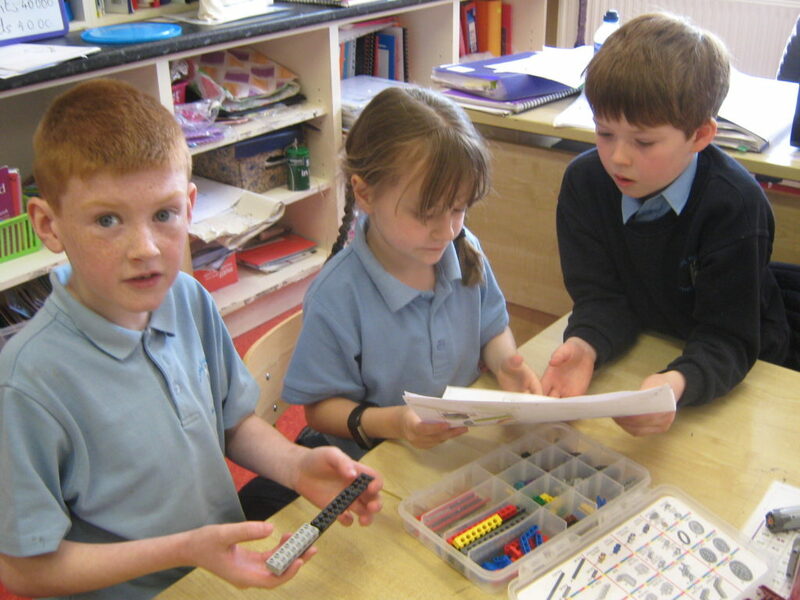 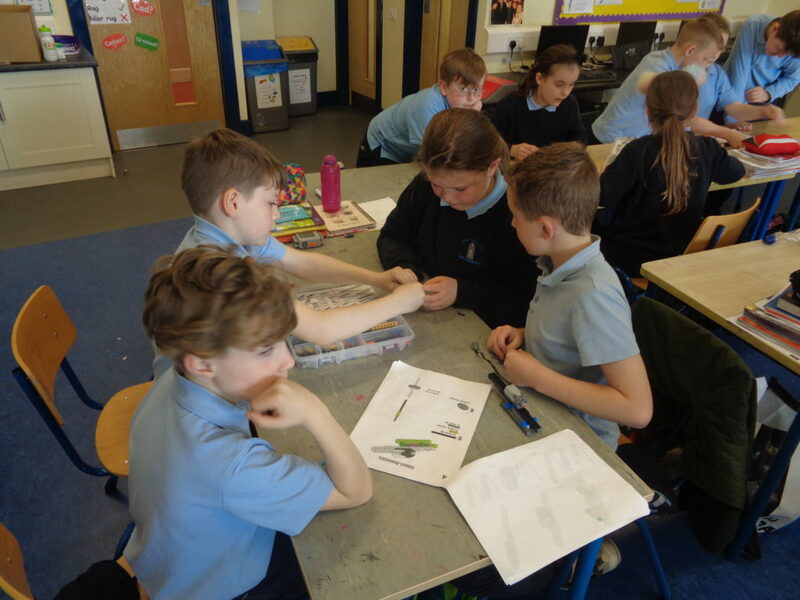 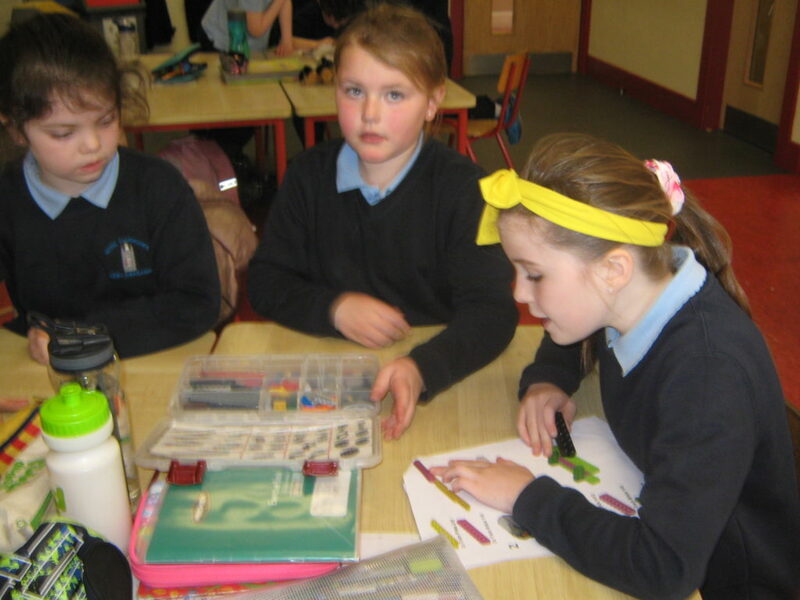 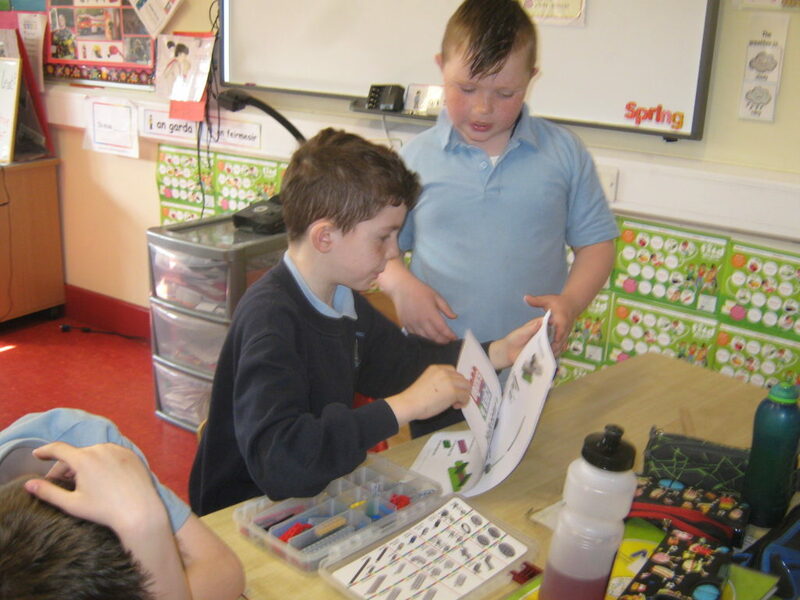 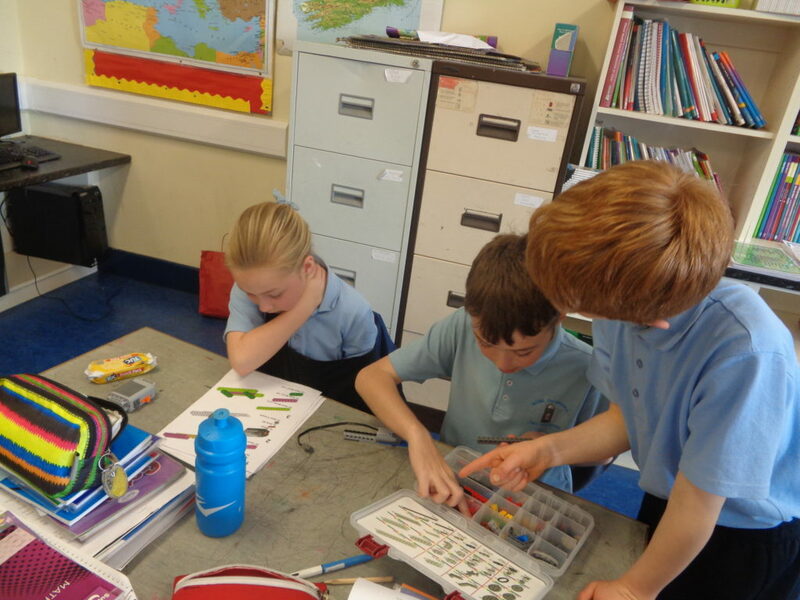 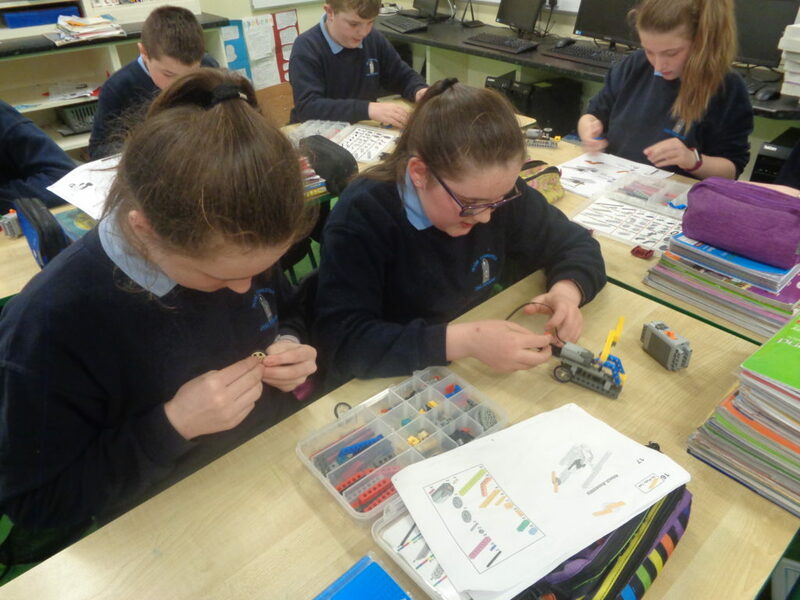 The children from Junior Infants to Sixth Class were busy making model helicopters and gained an appreciation of how helicopters really work. 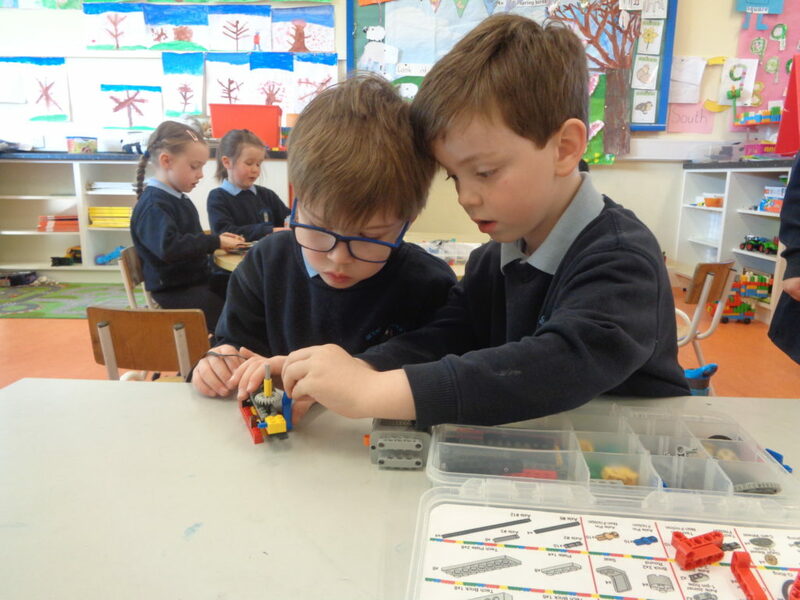 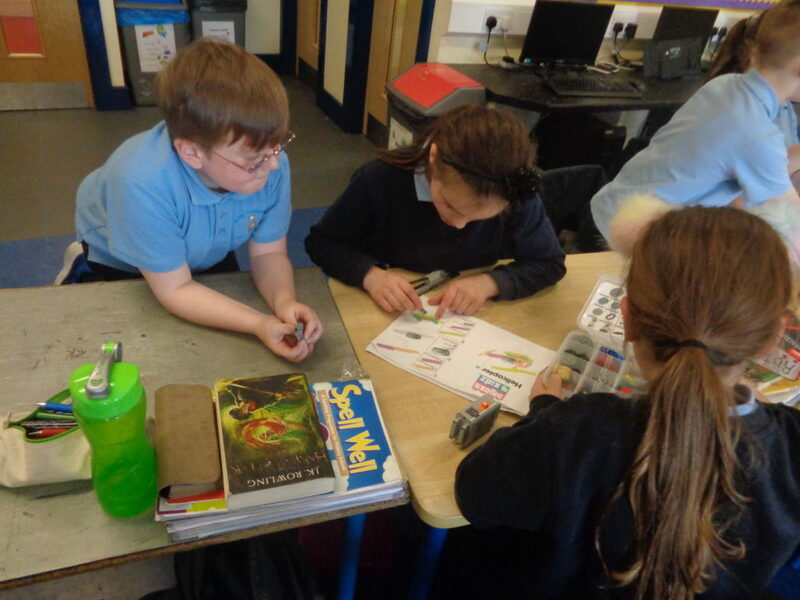 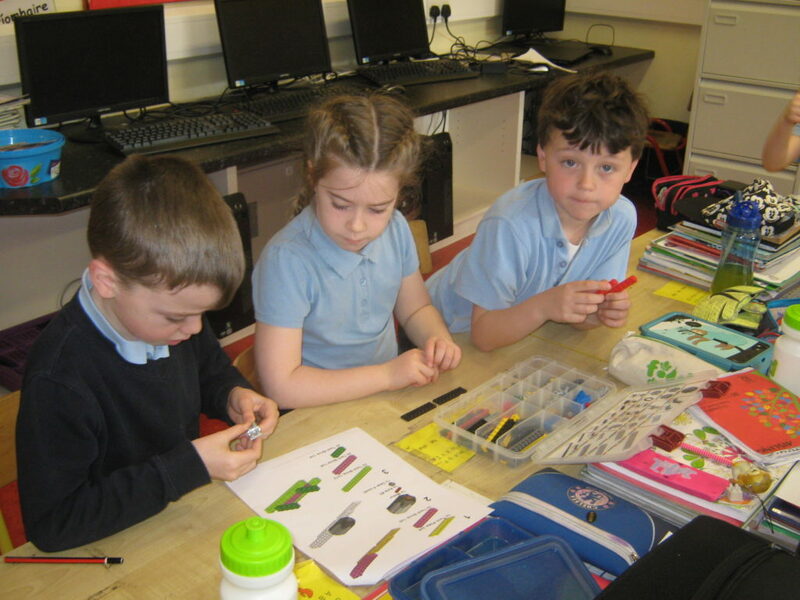 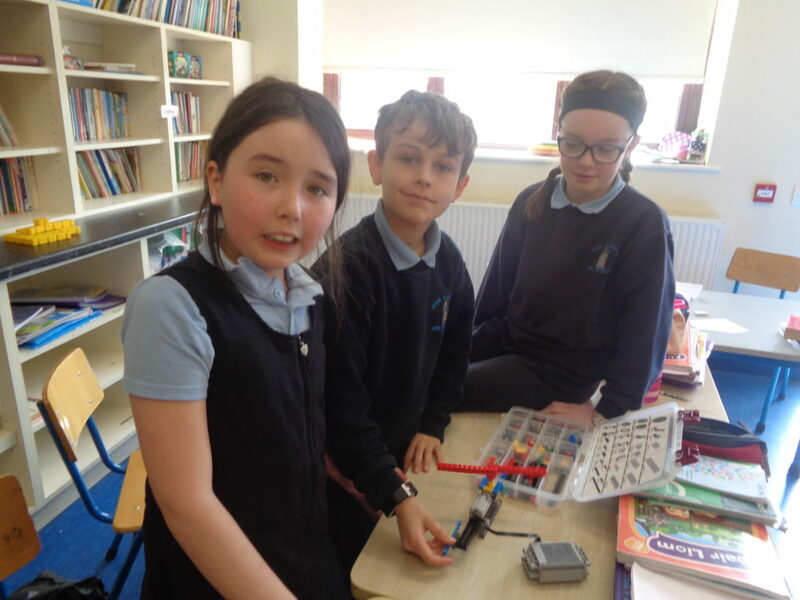 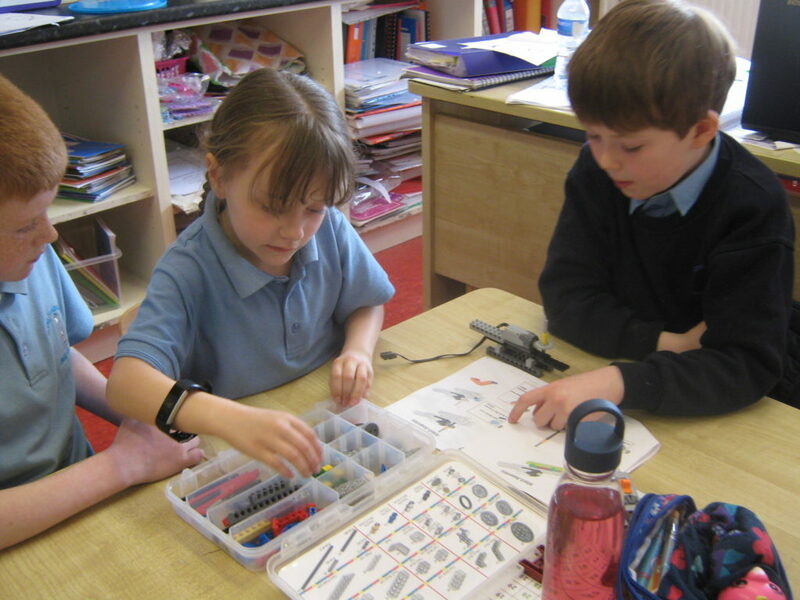 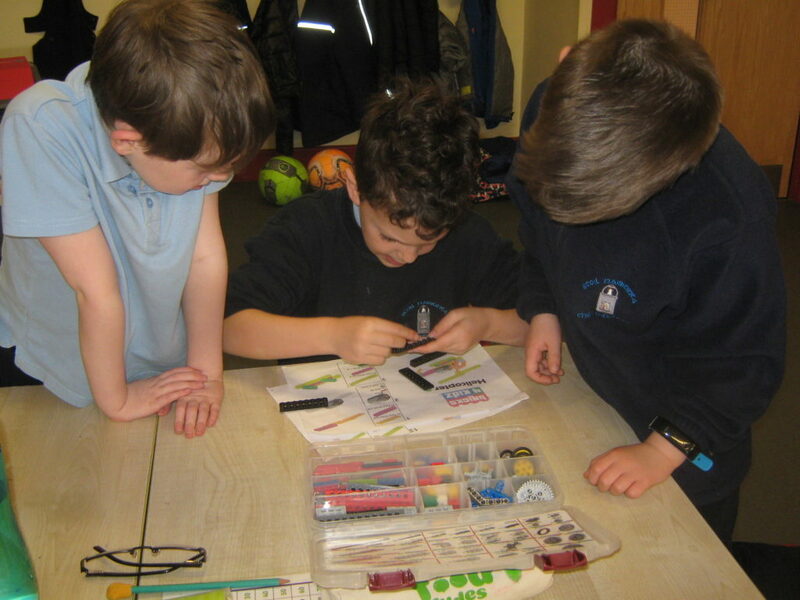 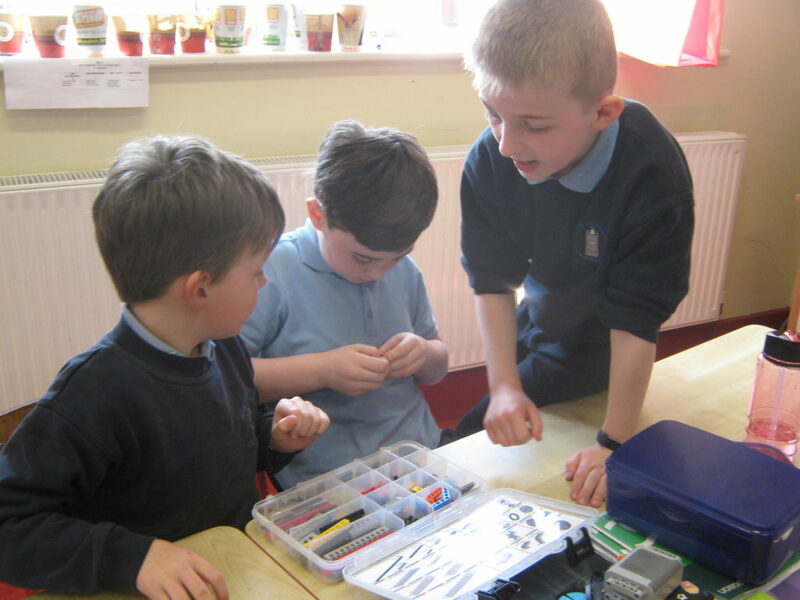 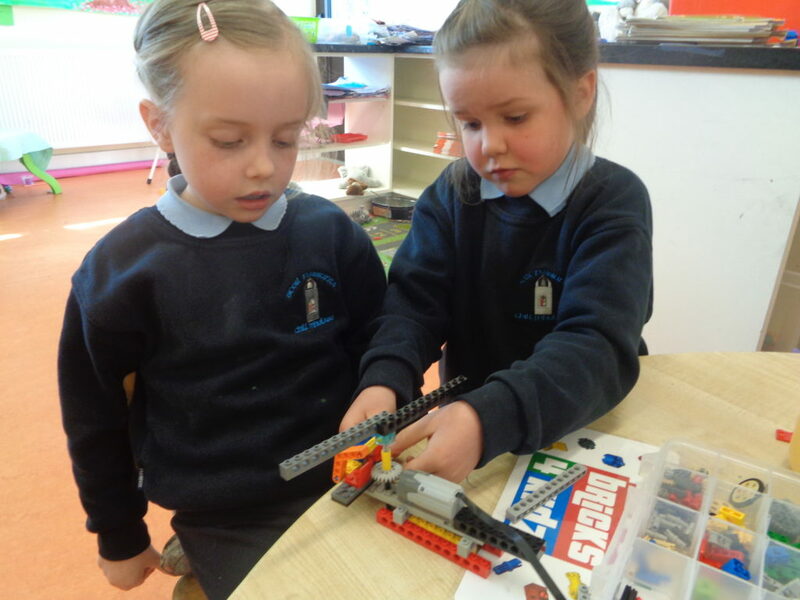 The children were engaged in teamwork as they problem-solved and modified their creations which stimulated lively imaginations throughout the school.